Canada's top dealers save their best antiques and folk art for this premiere show. 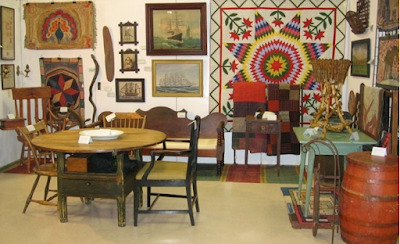 The 43rd annual Bowmanville Antiques & Folk Art Show will be Easter weekend, March 25th & 26th. Come and see why this premiere show has lasted so many years! March 25 from 6pm to 9pm. Admission is $12, which includes re-admission on the 26th. March 26 from 10am to 4pm. Admission is $8. G.B. Rickard Recreation Complex. 2440 Highway 2, Bowmanville, Ontario. 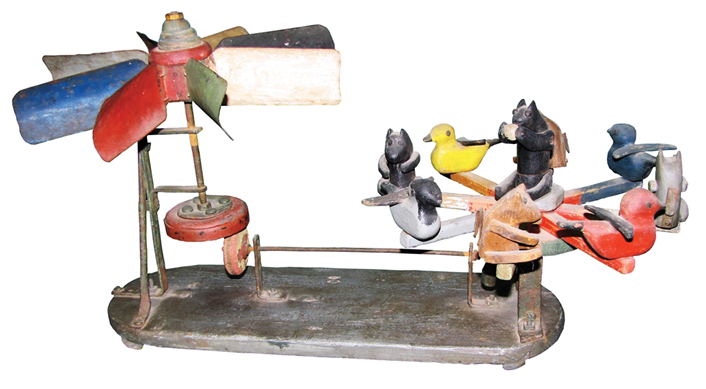 This is one stop shopping for many eager collectors and dealers who come to acquire examples of the best Canadiana and folk art available. Painted furniture, stoneware, early lighting, native arts, pottery, textiles, decoys, paintings, folk art and great examples of decorative accessories are included in the many offerings. Achieving the Bowmanville standard is no easy matter. With the exception of folk art, all antiques exhibited must be pre-1900 and the show is vetted, with a group of experts checking every single item prior to the gates opening. Items that do not meet the standard must be removed by the dealer. How is Bowmanville regarded by collectors? Many of them line up hours beforehand, then rush into the room at full sprint when the doors open, wanting to be the first to get to their favourite booth. 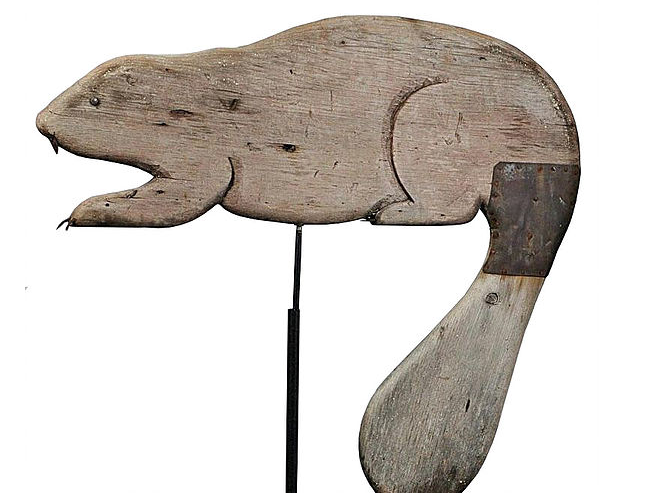 It’s clear that early Canadian trade signs have emerged as a sought after genre of collecting. Often displayed as a compliment to many strong Canadiana and folk art collections, one needs to look no further than the November/December 2015 issue of Canadian Antiques & Vintage Magazine to see their creative appeal and ability to bridge generational collecting divides. "Artistry Meets Utility" is a retrospective look at early Canadian wooden trade signs, 1870s - 1920s, curated by Steve Acken, Ben Lennox and Chris Spick. We are pleased to announce that more than a dozen quality examples will be on display at Bowmanville as a new initiative to help inform, educate and inspire. 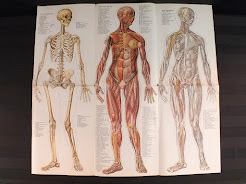 Come see that while individual sign content is unique - excellent condition, form, colour, surface and age remain constants! Exhibited items will not be for sale, however, commitments to offer examples of merchants’ and tradesmens’ signs of merit have been made by many dealers this year. “It’s better than going to a museum because you can buy!” said the late Ralph Price, one of the show vettors. Antique Dealers and Folk Art specialists attending the Show.